Now a Texas resident Patra Cardinal started designing websites back in the day when each line had to be hand coded. Remember that? That was in 1996. Back when Photoshop was in it’s early states and Macs where starting to be the leading computer for print design. Having left the print world – and finding her real niche in web design. She soon found herself designing for leading companies in Atlanta like NationsBank, Publix, and Carlson Wagonle. 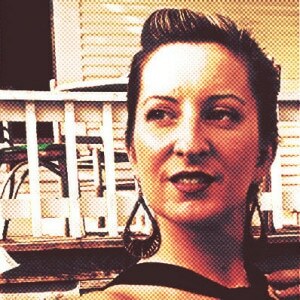 Then making her way as an art director at WebMD and finally jumping on board with Lucid Crew in Austin. With all the design skills Patra has under her belt, she began a new adventure. She started to learn as much about SEO as she possibly could. Not Google adds but spending long hours working learning and developing a system to rank sites successfully in search engines on a local and national level. She was totally geeking out on all SEO knowledge and ensuring that she stays ethical to the Google Search standard. Besides using her expertise and abilities to create and design quality sites for local and national businesses and organizations, Patra’s insight into the value of SEO, social media marketing, online advertising and website optimization has allowed her to help companies develop more exposure online in all the major search engines. 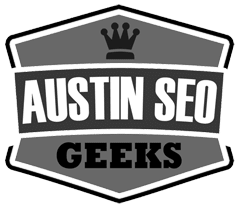 With both knowledge in SEO and with design background it only seemed logical to merge the two worlds together to become a full services digital agency… Called Austin SEO Geeks. Makes sense right?